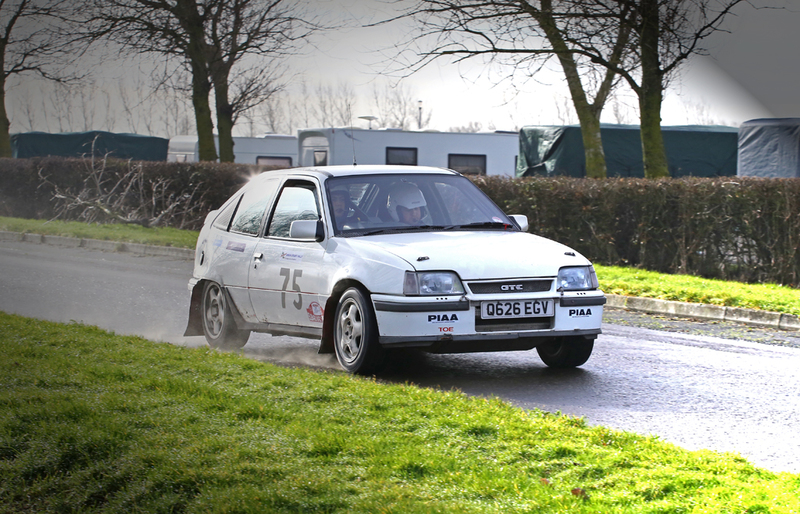 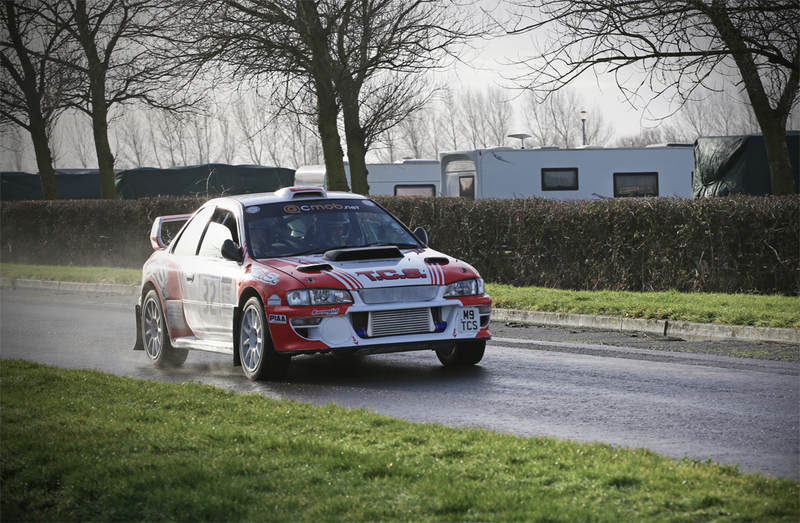 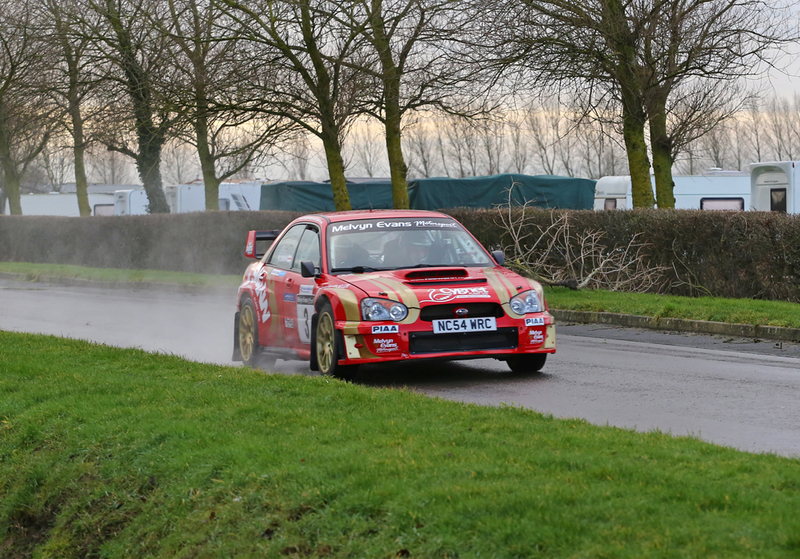 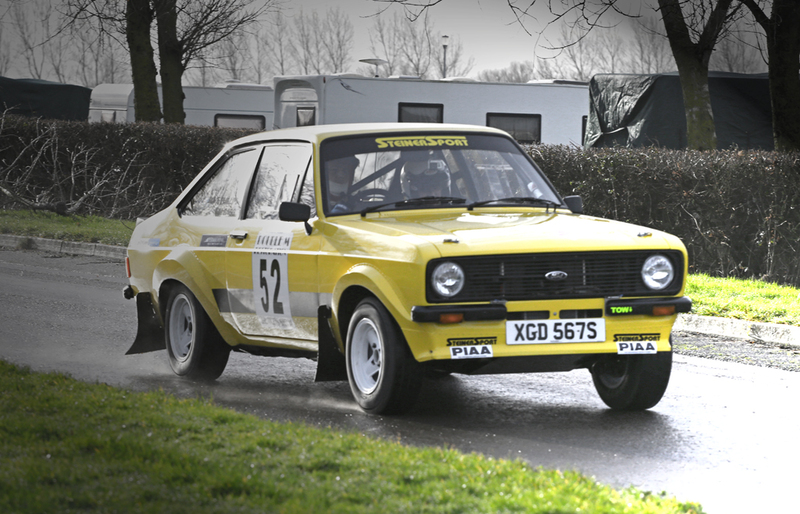 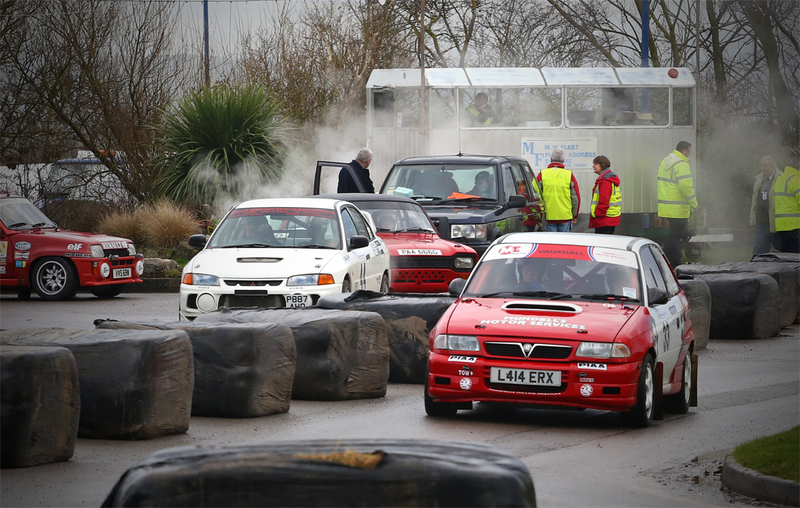 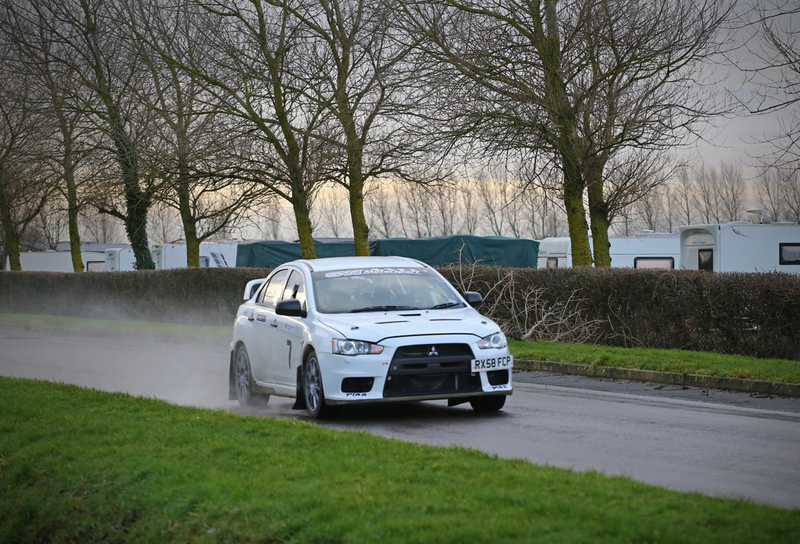 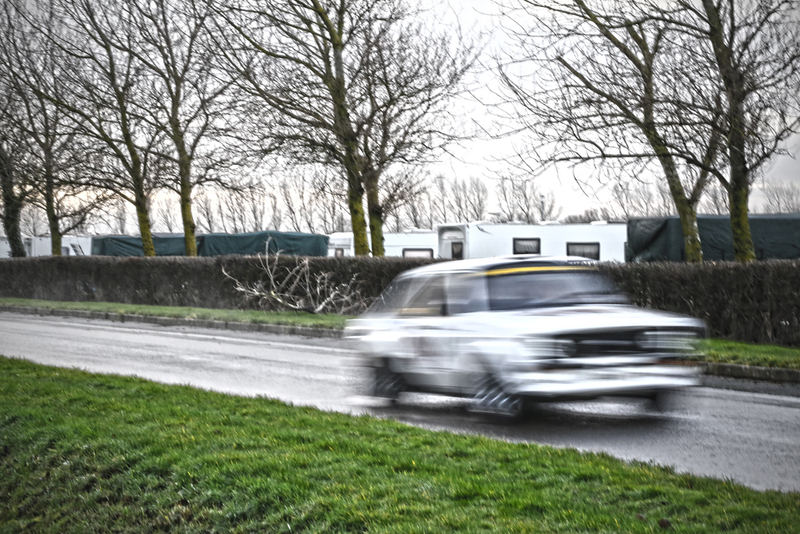 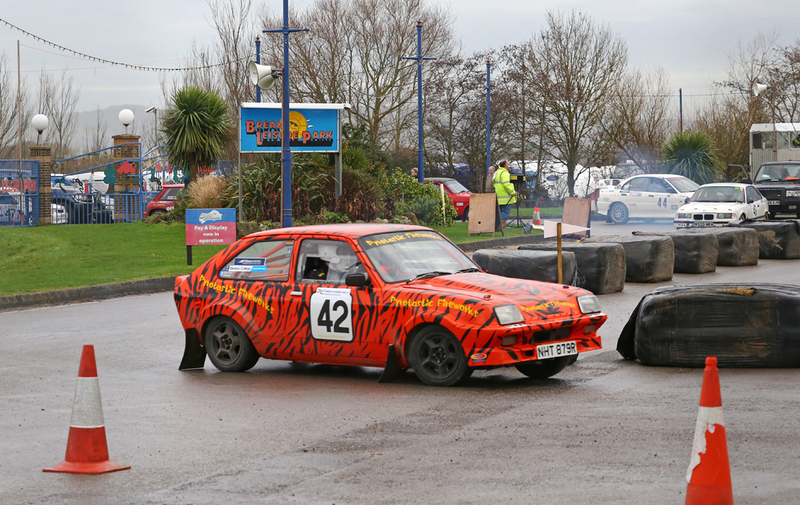 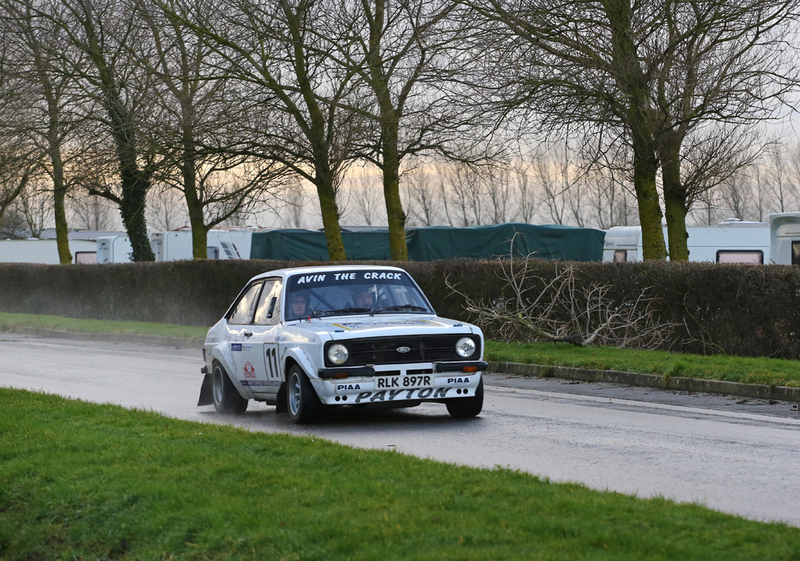 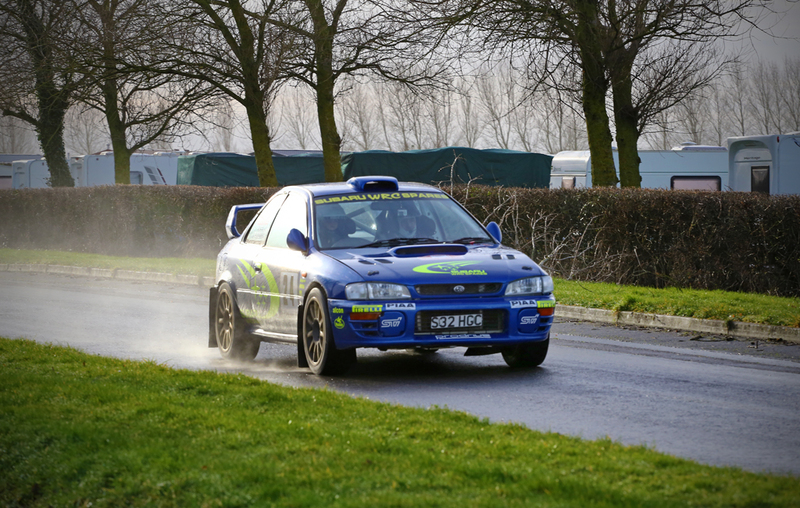 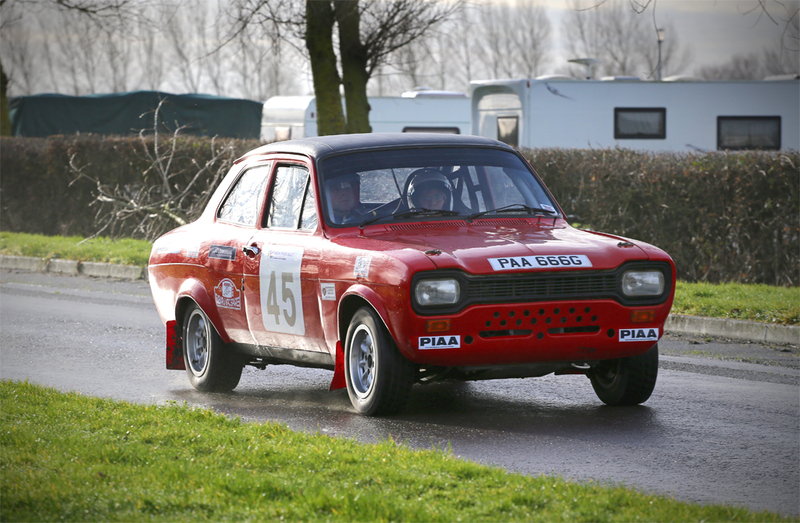 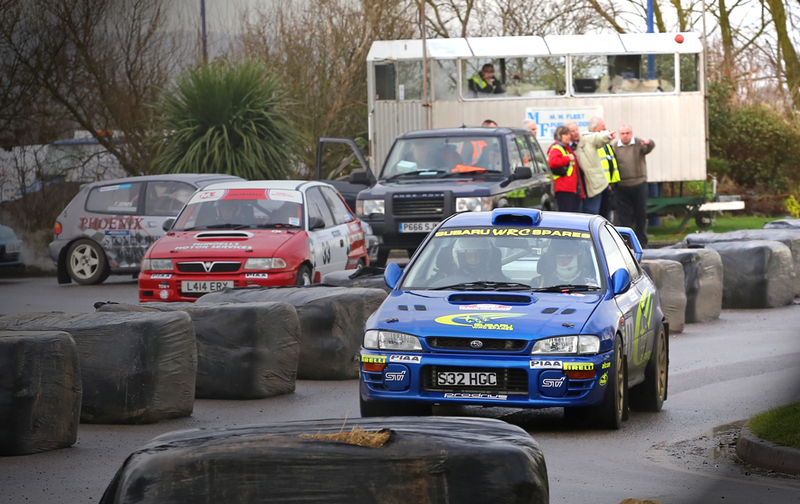 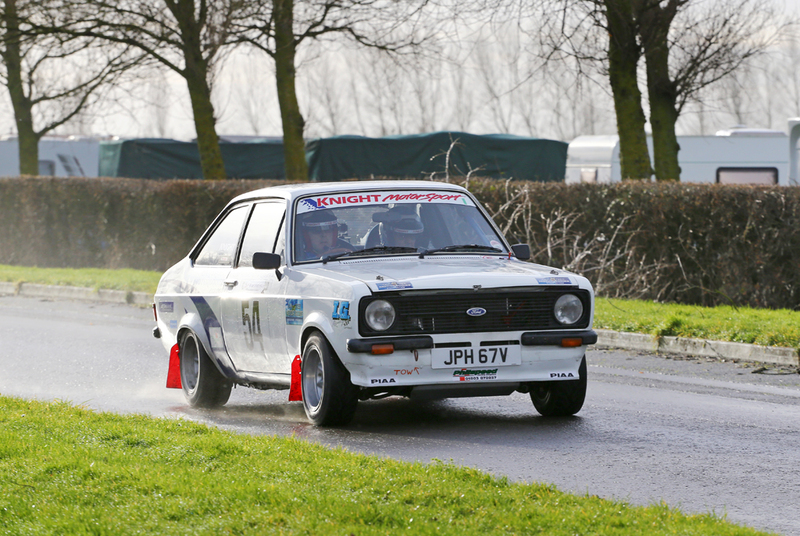 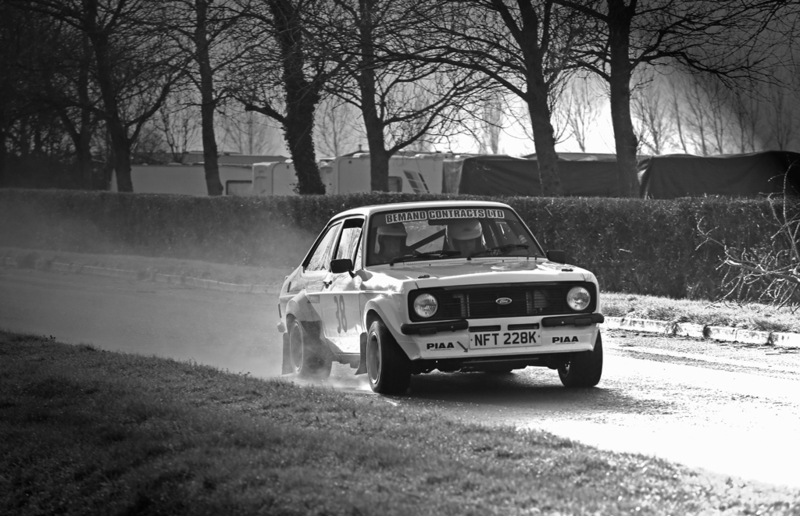 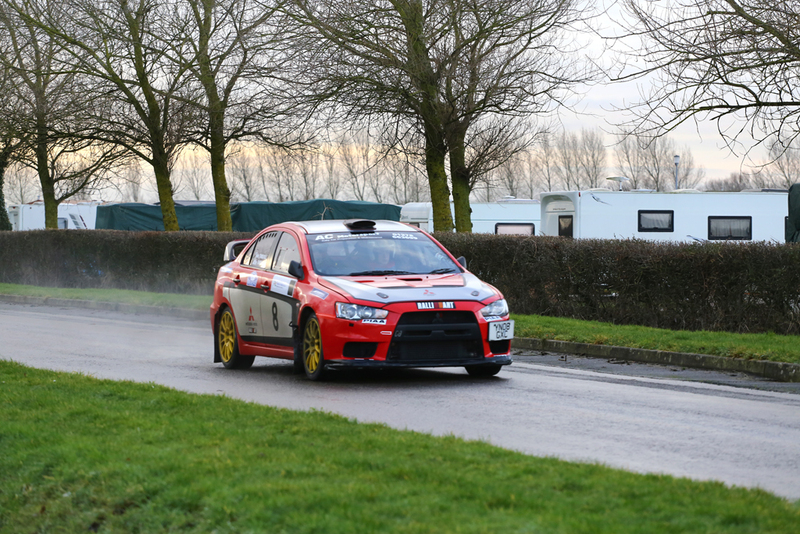 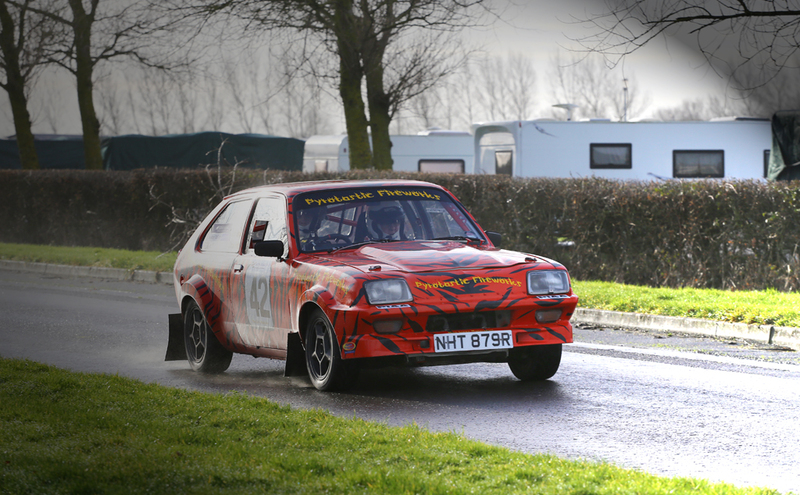 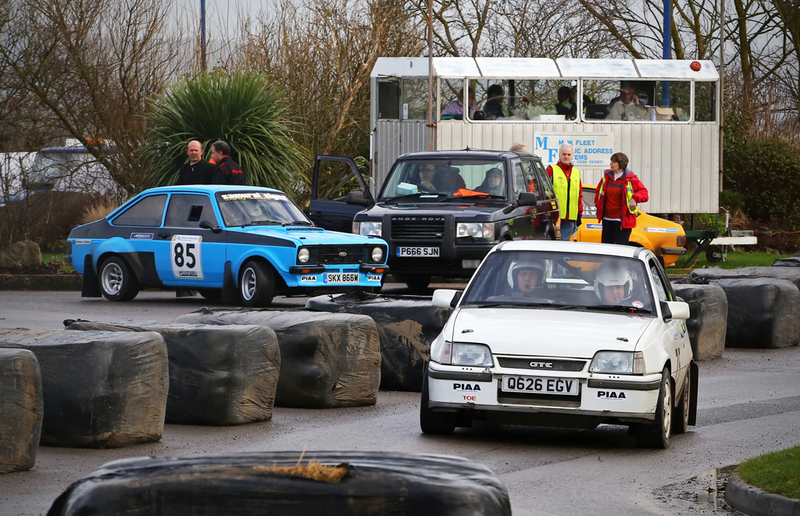 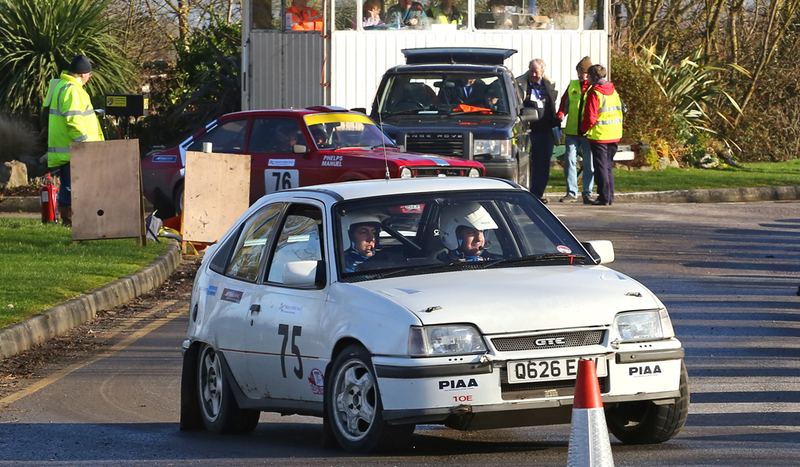 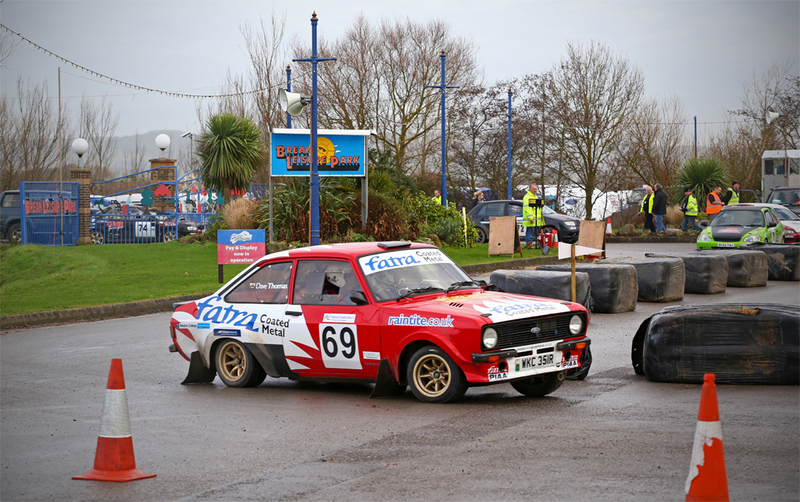 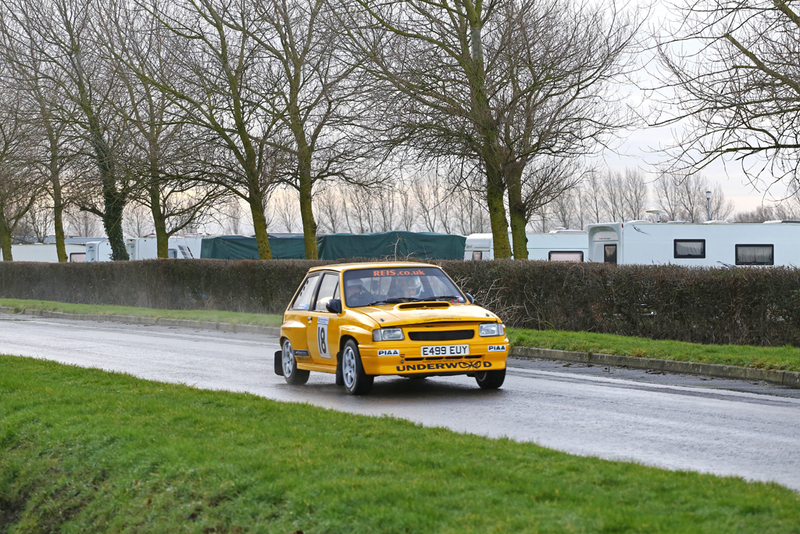 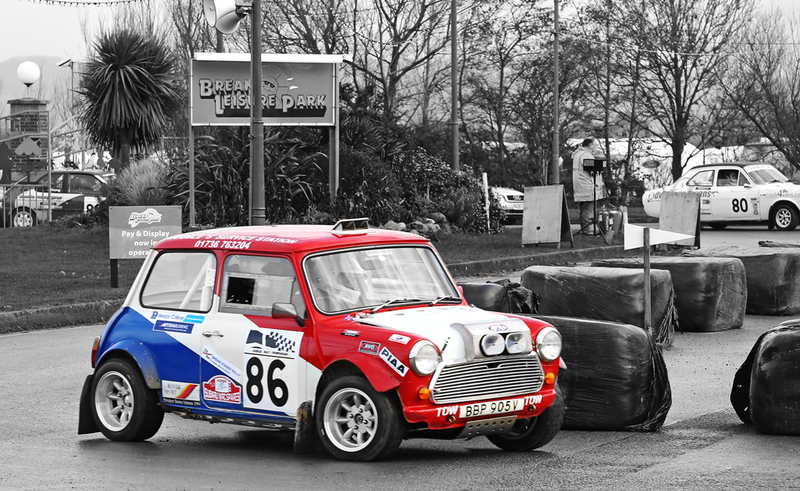 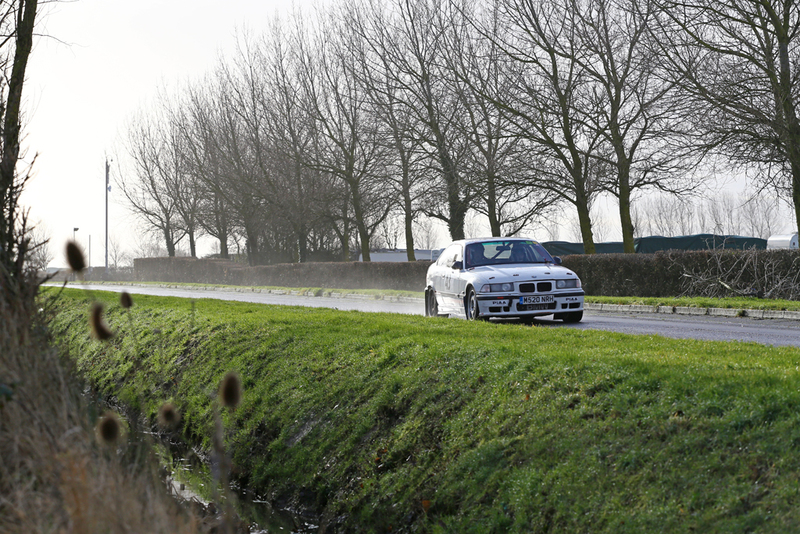 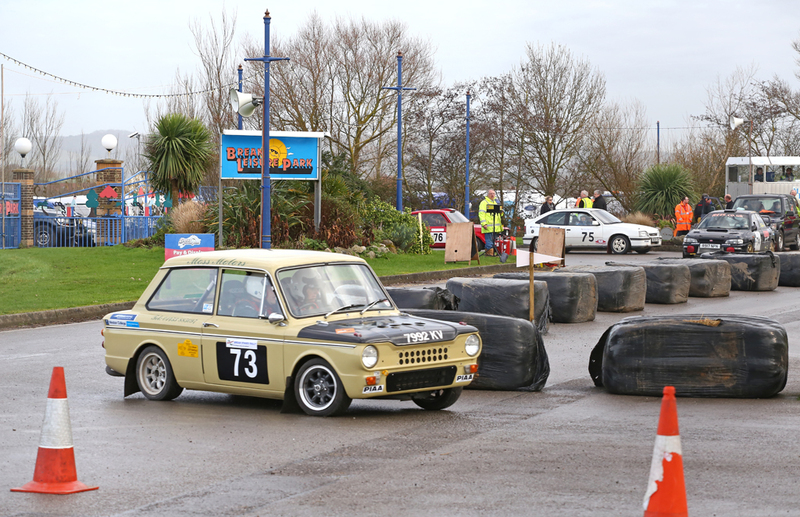 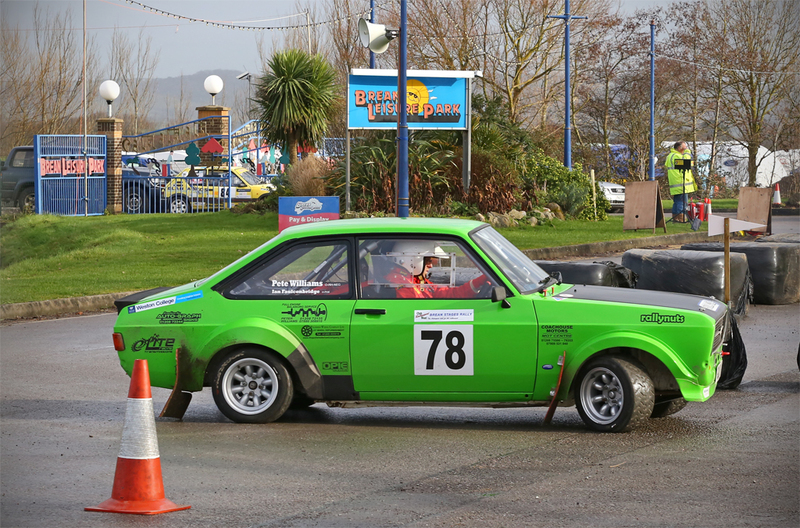 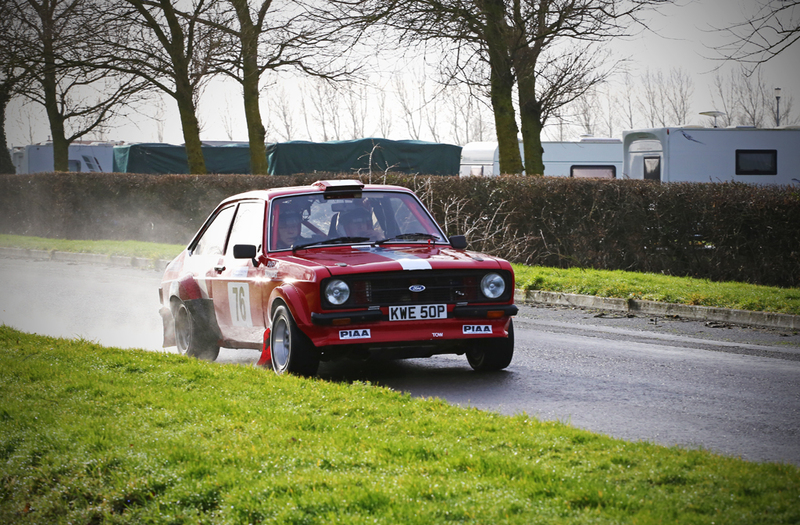 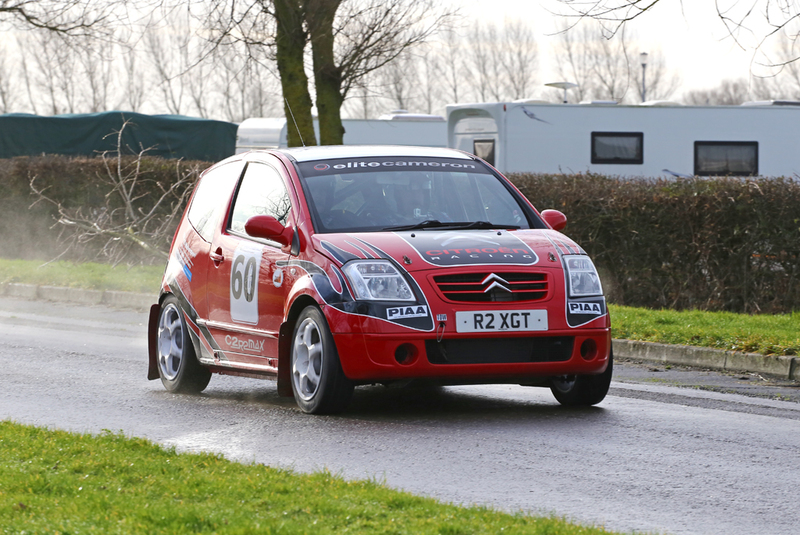 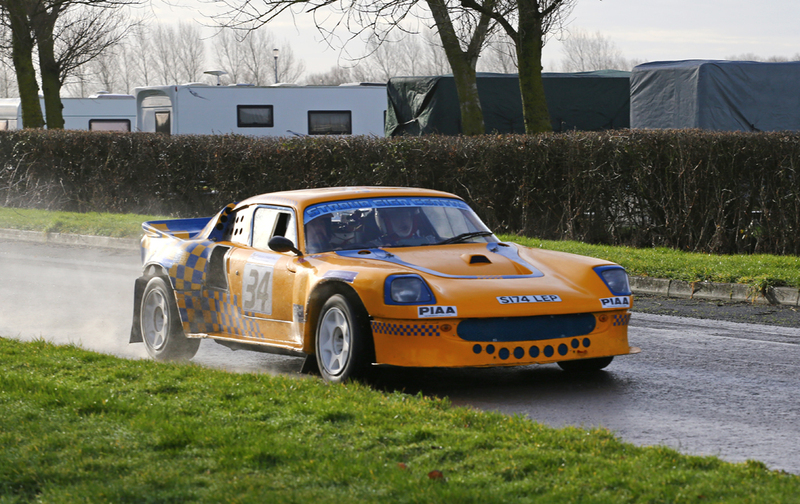 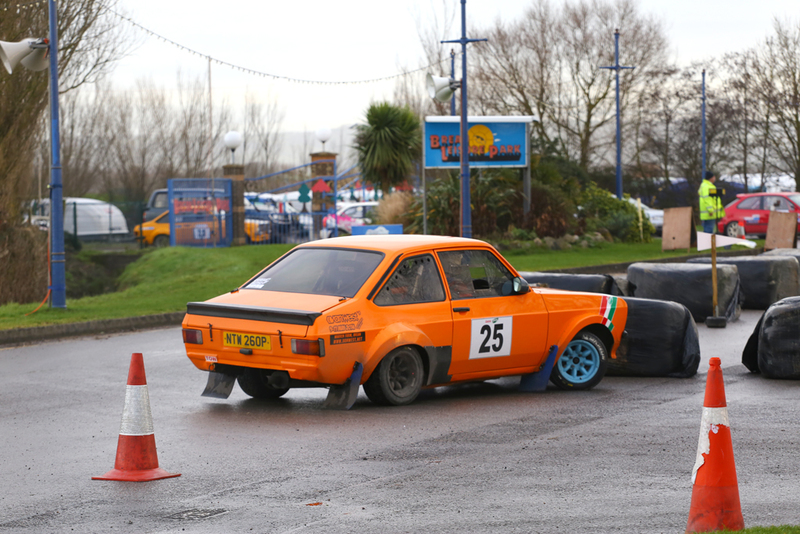 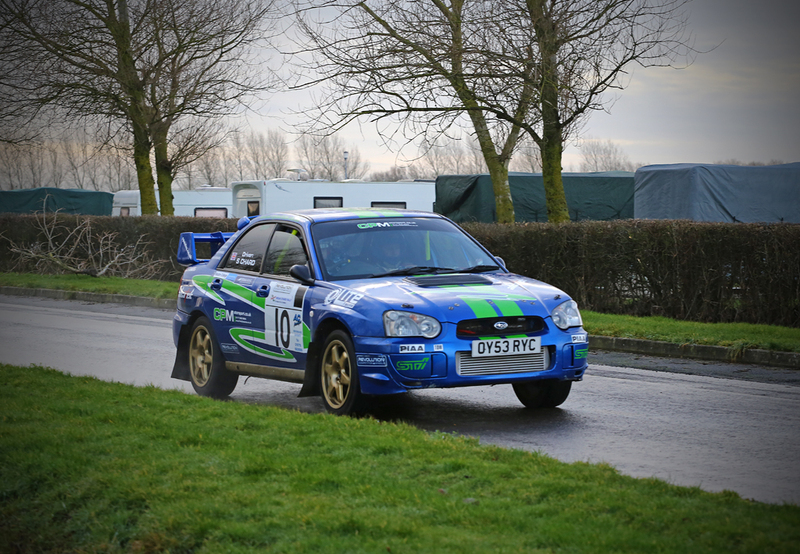 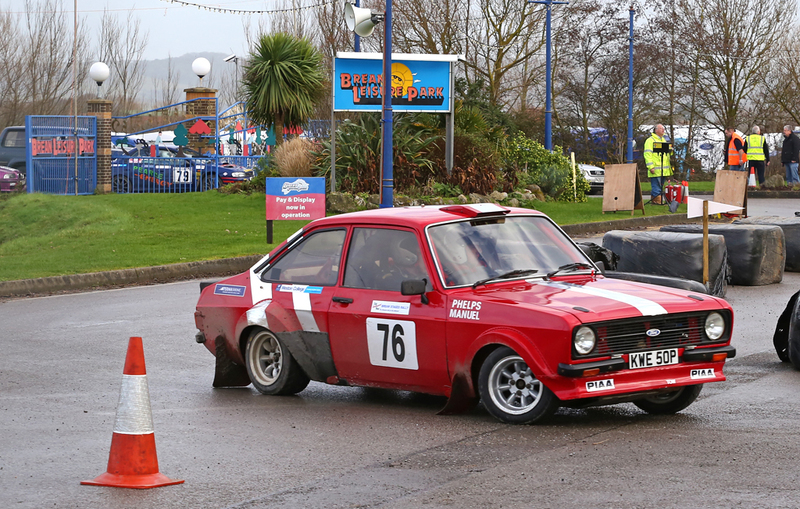 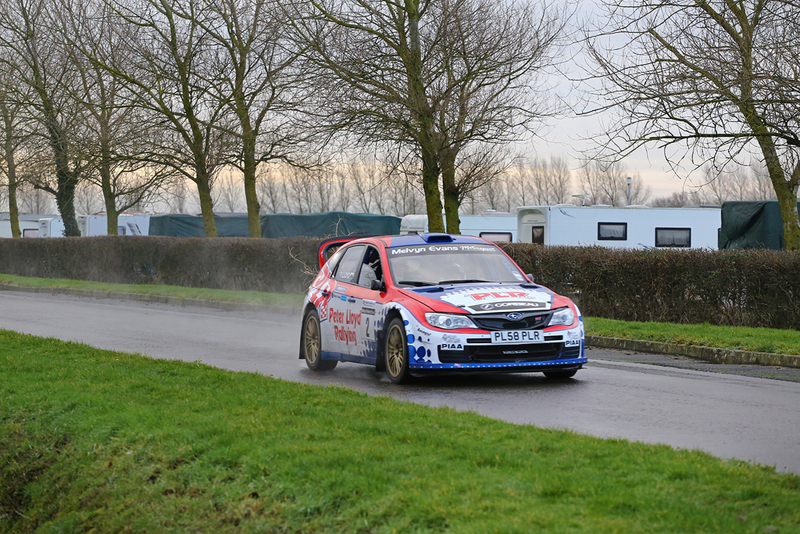 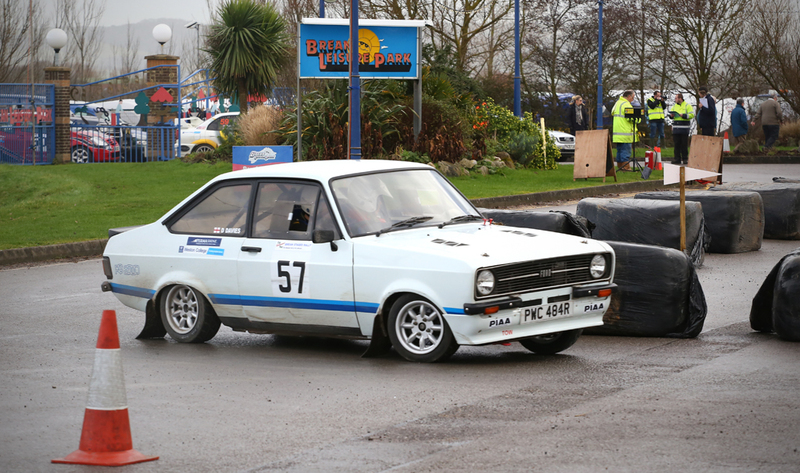 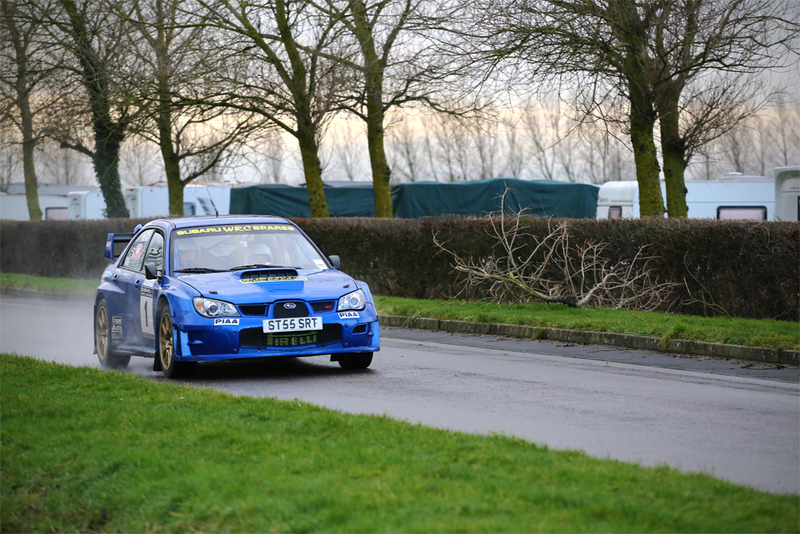 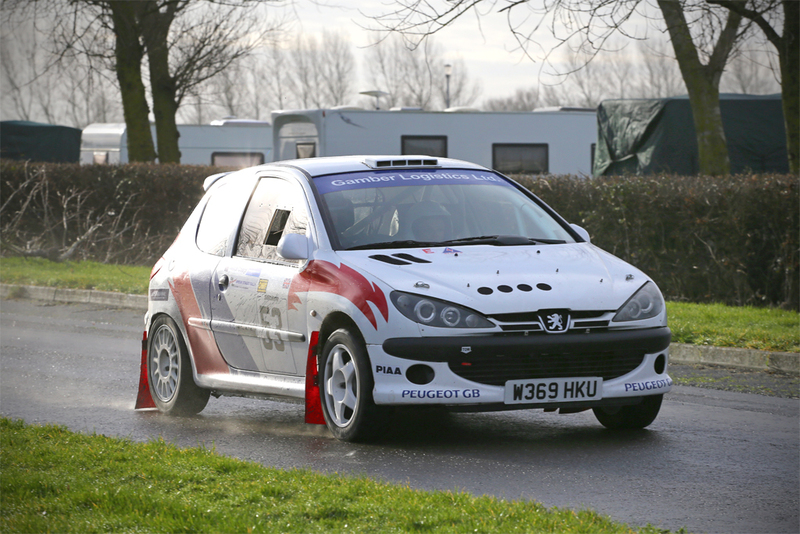 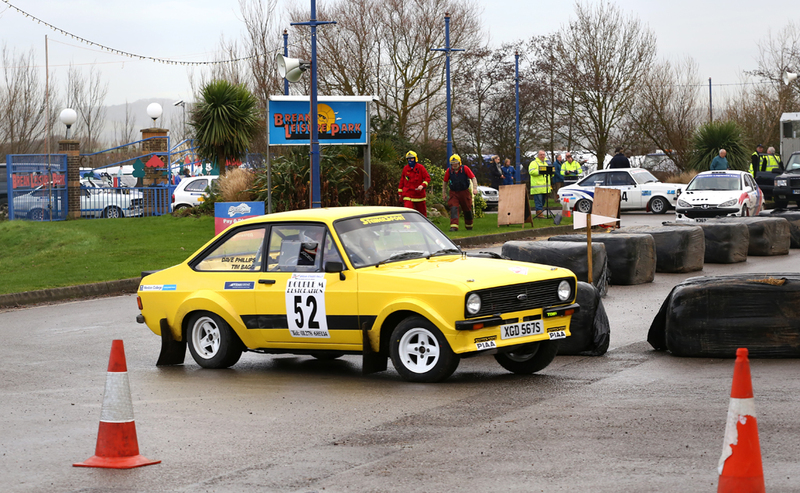 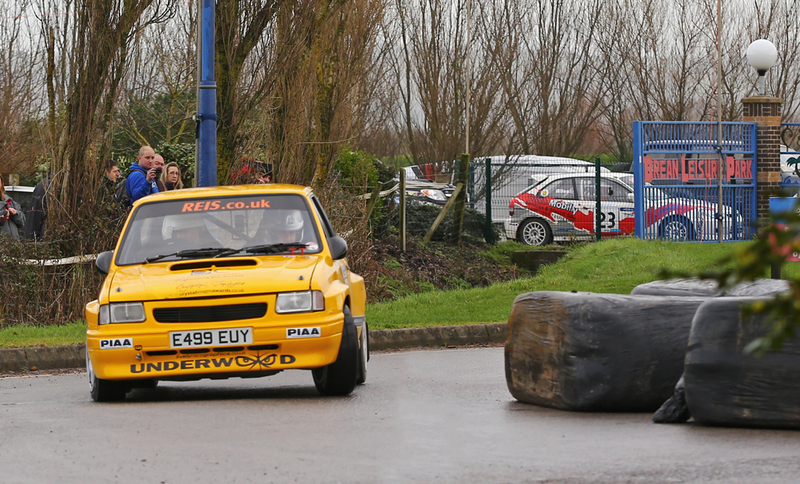 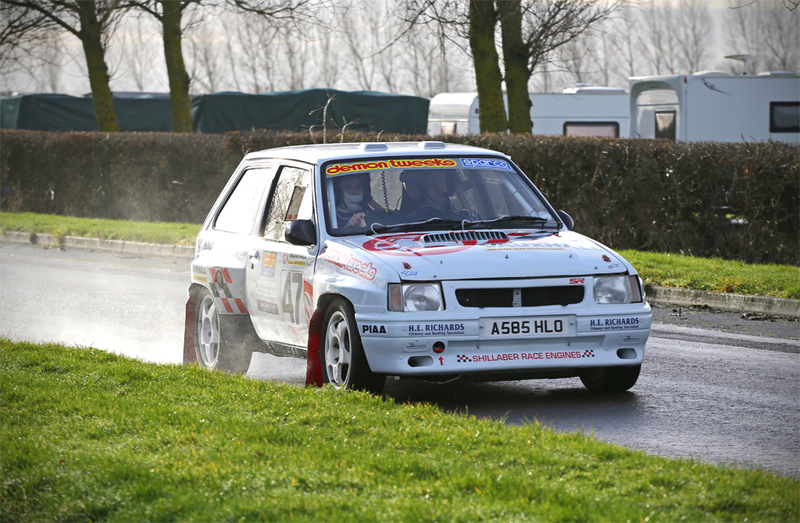 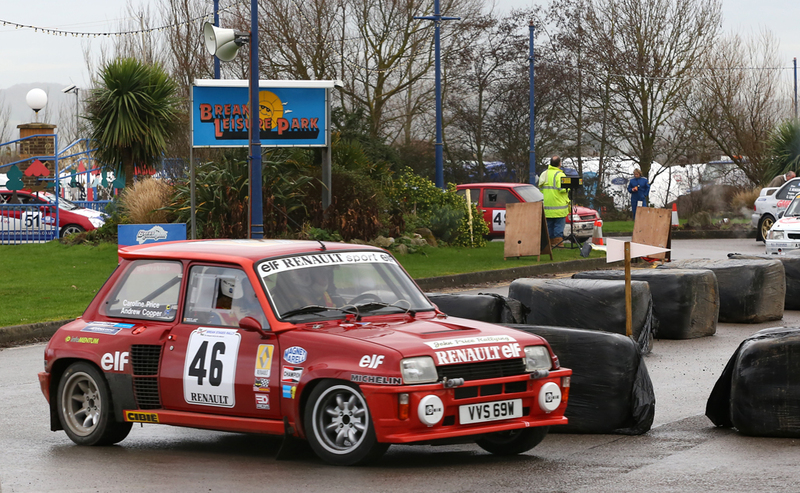 Saturday 25th and Sunday 26th saw the annual 'Brean Stages Rally' held at Brean Leisure Park, with over 100 cars entered for the event it was a superb show of British Rallying Heritage. 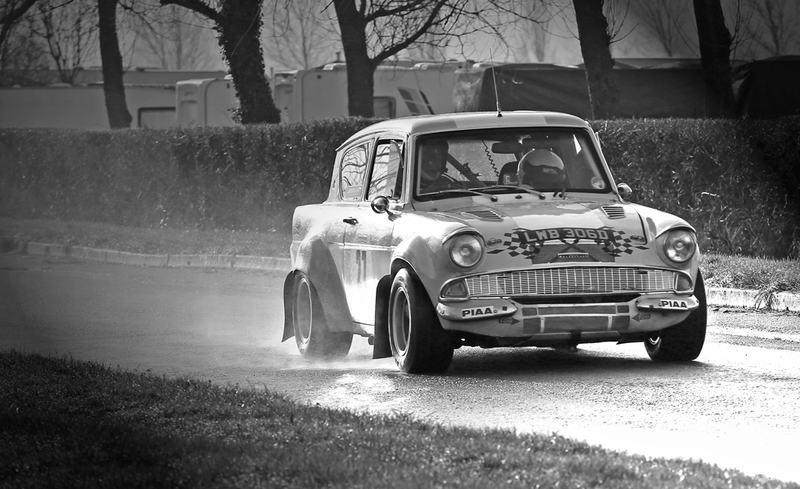 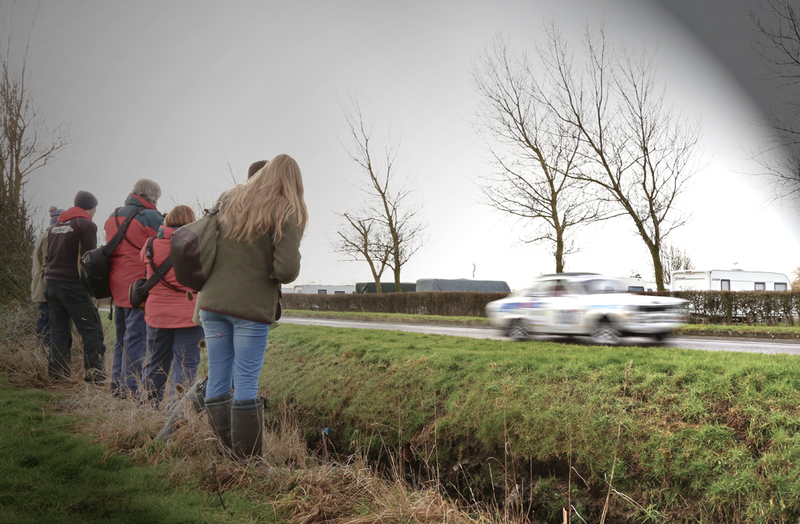 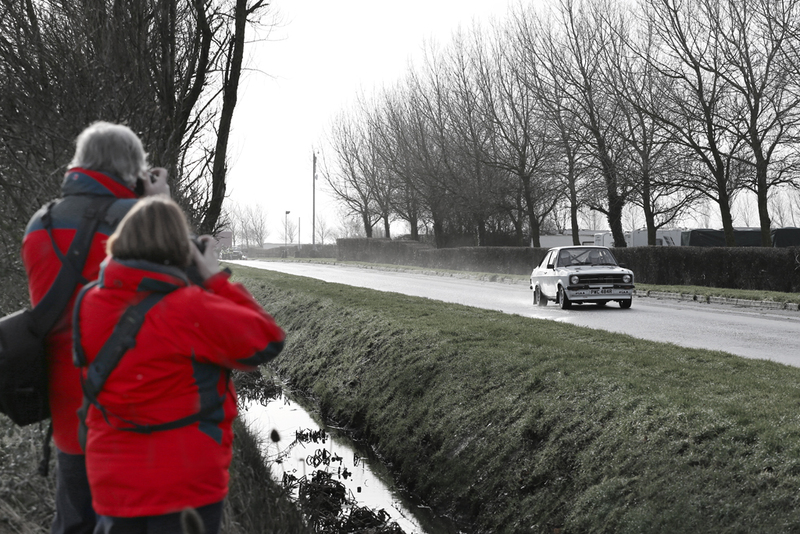 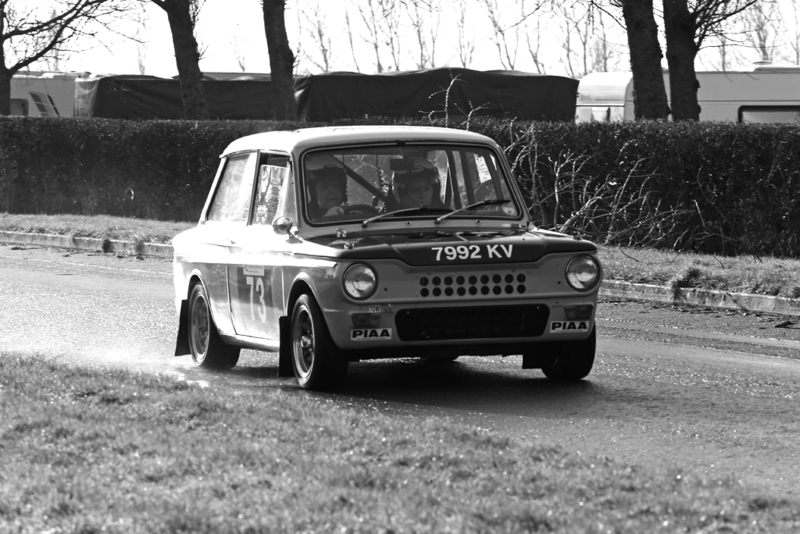 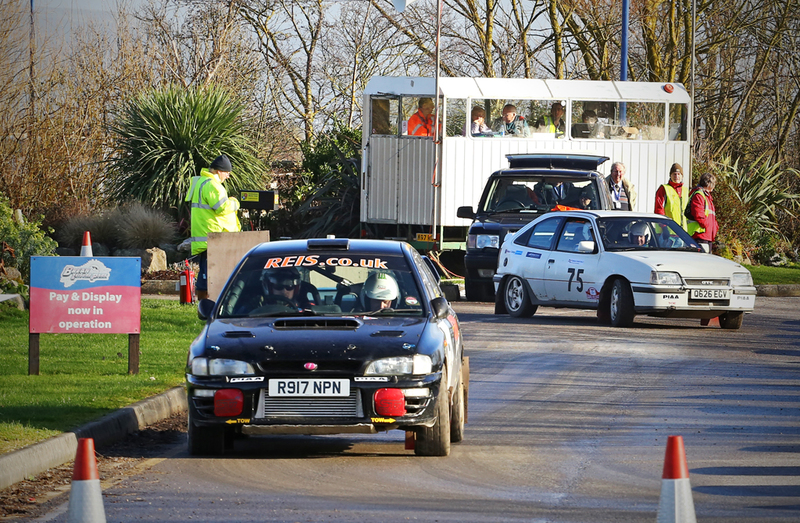 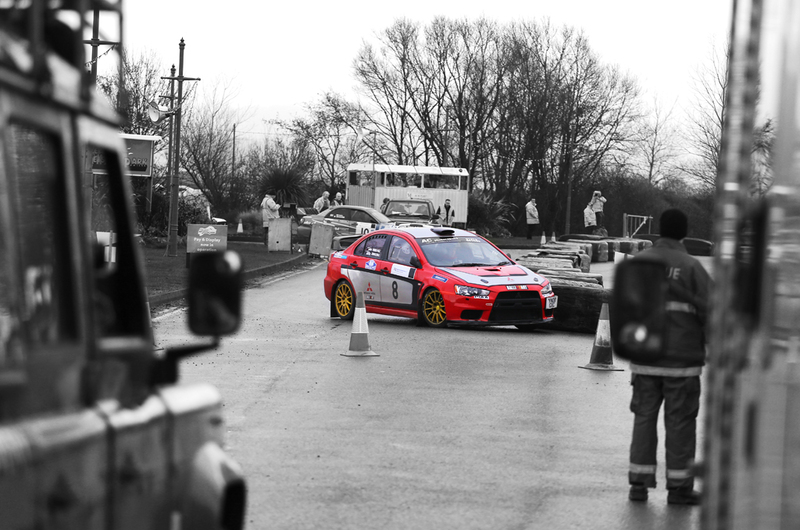 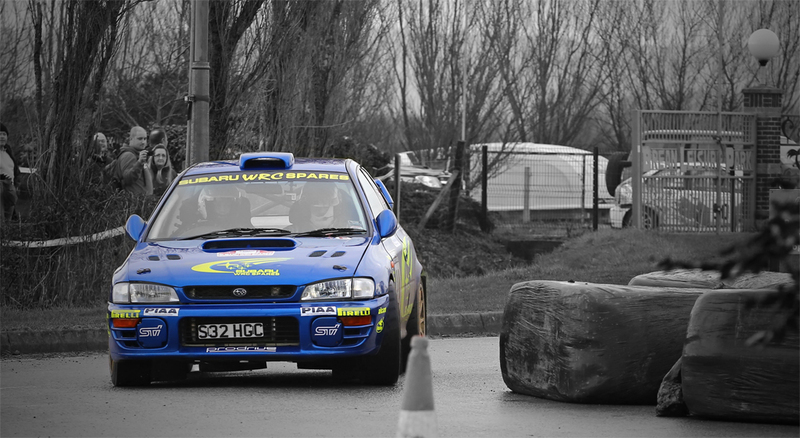 Vehicles ranged from a Ford Anglia to the latest Subaru Impreza's, Spectators were provided with three ares from which to view, but sadly photography was very much hampered by tall fencing. 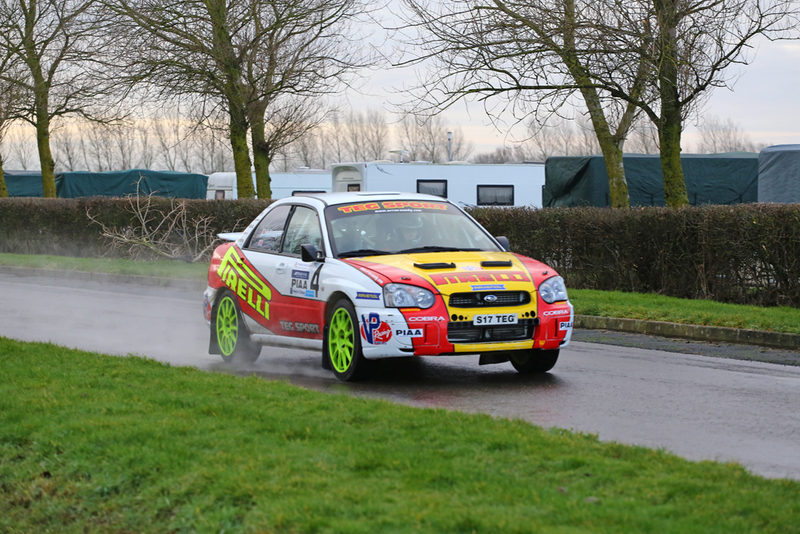 However this did not dampen the already waterlogged ground. 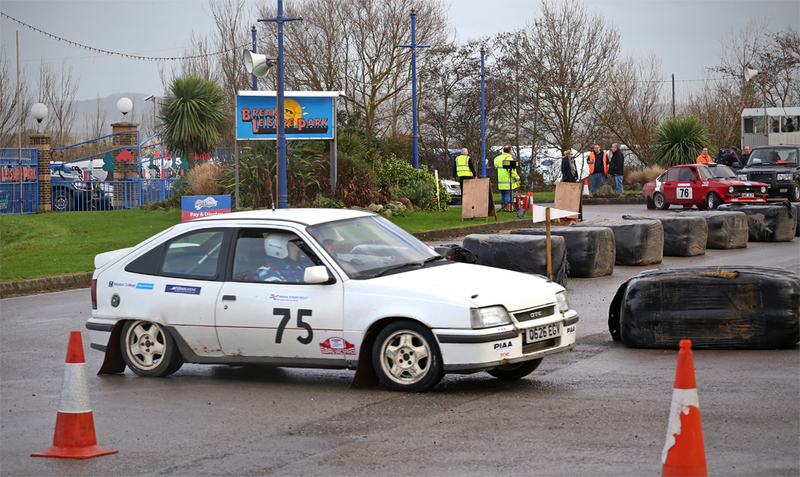 We have provided a selection of images taken during the Saturday event.